90 min. 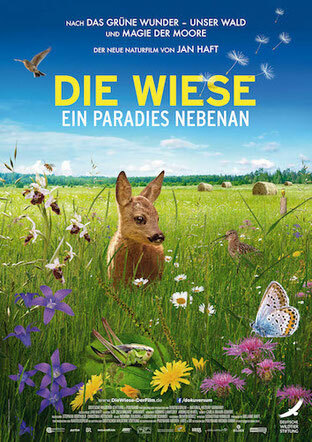 documentary by Jan Haft about the impressive diversity of life in our meadows, exploring countless seriuously endangered animals, plants and other barely visible miracles. 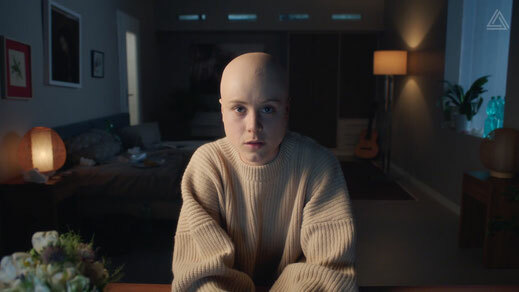 The soundtrack is an atmospheric composition of orchestra and choir, thoroughly mixed with electronical textures and driving synthesizers that emerge more and more throughout the movie. The vocal solo part has been sung by myself and Lili Haft. 90 min. 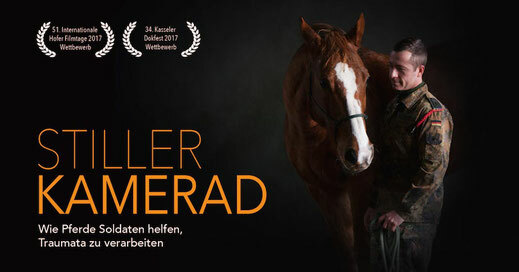 multi award-winning documentary on an innovative horse therapy concept for soldiers suffering from posttraumatic stress disorder (PTSD/PTBS). The minimalistic Soundtrack embodies strength, progress, intimacy, graveness and a feel of breathing - one of the most important aspects of the innovative therapeutic approach. 45 min. 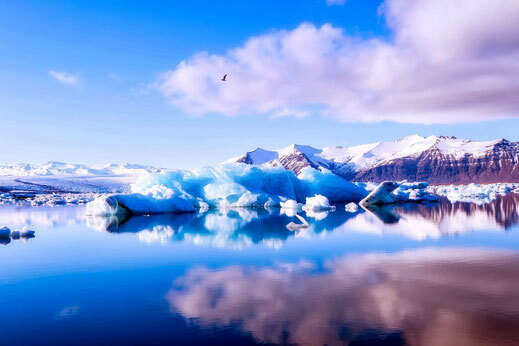 documentary by Jan Haft, presenting Iceland's flora and fauna with numerous outstanding shots. The electronic aesthetic of the filmmusic merges with the stunning pictures of volcanos und glaciers into an all around impressive documentary. 130 min. award-winning on location radioplay – 16 years old Tim rapes a girl under the influence of drugs on a party. Released from prison 4 years later, he is struggeling to find a way back to normal life. 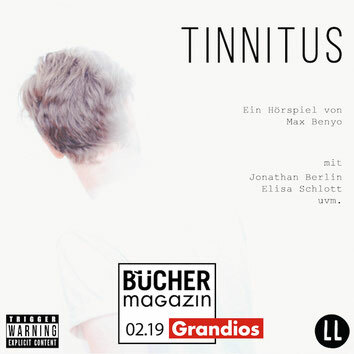 The dark and subtle, yet energetic and emotional soundtrack takes up the violence and gloominess of the radioplay's story, integrating tinnitus sounds as part of the music arrangement and deeply connecting to the play's sound design. 30 min. short drama – a group of teenagers are celebrating their graduation, when things are suddenly getting out of hand. The electronic techno score is completey diegetic and subtly supports the movie's dramaturgy, seemingly by coincidence. 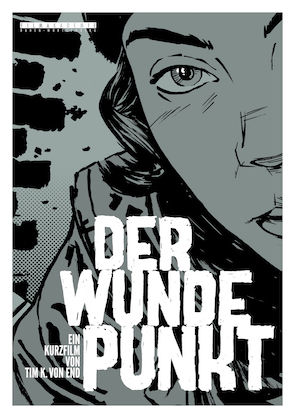 Online clip for the study "Das Vermächtnis" for the newspaper "Die Zeit". Pop-Style music, turning into a dark counterpart. Short comedic chamber play. A polite controversy between primary teacher Anton Milovic and over protective mother Sarah Knappen-berger tilts into a bizarre argument. The tango soundtrack with Xylophone, Recorder (Blockflöte) and blackboard-chalk-percussion lines out, what the movie actually is: a school comedy. Short Drama – Clara, suffering under the breakup from her boyfriend, finds her own way to deal with the situation. The noisy piano soundtrack picks up Clara's emotional confusion and internal unrest. Alle Inhalte dieser Website, insbesondere Texte, Fotografien und Grafiken, sind urheberrechtlich geschützt. Das Urheberrecht liegt, soweit nicht ausdrücklich anders gekennzeichnet, beiSebastianSchmidt. Bitte fragen Sie mich, falls Sie die Inhalte dieser Website verwenden möchten. Unter der "Creative Commons"-Lizenz veröffentlichte Inhalte sind als solche gekennzeichnet. Sie dürfen entsprechend der angegebenen Lizenzbedingungen verwendet werden.